Work Less, Make More Money – Seriously? Been working so hard … Been punching my card… Eight hours, for what… Oh, tell me what I got… I’ve done this feeling… That times just holding me down…I’ll hit the ceiling… Or else I’ll tear up this town… Now I gotta cut loose….. When I saw the flyer stuck in my car door that screamed “Work Less, Make More Money” all I could think of was – SERIOUSLY? I often wish it were true. But…I know that’s not the case and besides, I like my job, I like the screen and graphics printing industry, I like going to trade shows, especially when I get to talk to the “artists” in attendance. 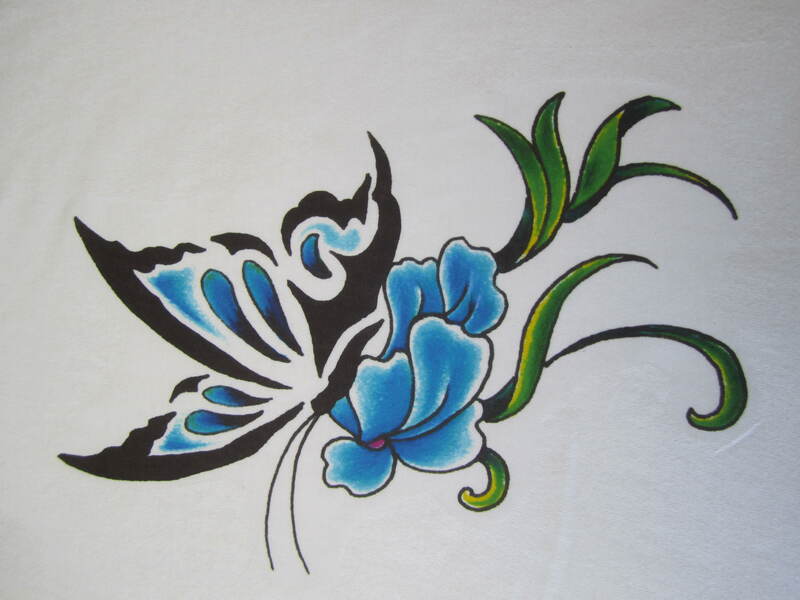 A standout was the tall, extremely tattooed guy from Hawaii who had the most strikingly beautiful, vibrant peony tattooed on his hand and a tribal tattoo on his throat (he said that those two hurt the most, but were worth it). I get such a kick out of talking to the youngest, just- starting- out- printers and students who are unable to hide their enthusiasm and are adorned with their creations that sometimes just stop me in my tracks due to the language or graphic nature of the t-shirt design. And I love the 60’s husband/wife teams (with the really long gray braids down their backs) who have been printing for all these years and remain interested and excited by industry advancements. But work less and make more money? Seriously? Too much juggling of marketing, social marketing, sales calls, designing equipment, developing new products, keeping employees happy, traveling to trade shows, creating ads, taking orders, building equipment, orchestrating partnerships, AR/AP, answering customer questions juxtaposed with meeting production schedules and keeping customers happy. The youngest printers are entering an incredibly changing industry and will have to work long hours, do all of the aforementioned in combination with upping their business-savvy to have an enduring platform for their creations. As a result, they will have possible opportunities for fame, an appearance on Shark Tank and prosperity while fulfilling the needs of businesses who will always need screen and graphics printing projects. As it has been through the ages, it will be through sheer determination, ingenuity and working long hours that will enable printers to “make more money” and, hello retirement, to eventually work less. And those enticing flyers? There is a prominent place in reserve for them. It’s called the round file. Have a great week! For RhinoTech, the race to cure Type 1, insulin-dependent diabetes is more than just a great cause to support. It’s personal. 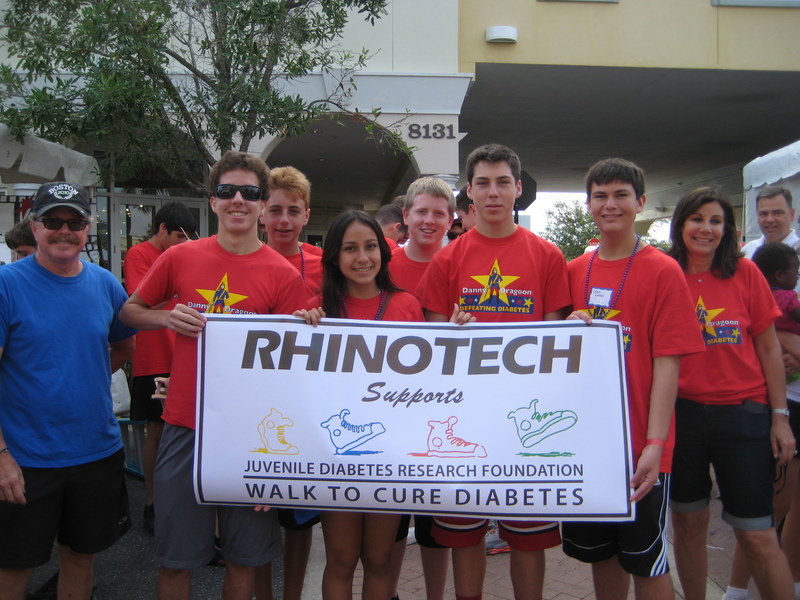 So…to help spur efforts that will eventually enable researchers to find a cure, RhinoTech sponsors Team Michael in the annual Juvenile Diabetes Research Foundation, Walk for the Cure. Held on April 14, 2012 in Sarasota, Florida, the team walked in solidarity with thousands of other walkers/fund raisers from two counties in Florida and from around the world (it’s high-season in Florida w/vacationers and students on spring break). On behalf of children and young adults living with Type 1 Diabetes and who must take insulin several times a day in order to stay alive, the money collected will go toward life-saving research leading to the eventual cure. Team Michael extends immense thanks to all friends/supporters in the world of screen and graphics printing. We are grateful for your support. Less is More when it comes to Creating a Killer Slogan. This is a tad of a follow-up to an earlier blog – Engage, Engage, Engage that was all about what I learned in a social media workshop. My research/reading/thinking about that has led to even more research on building business SLOGANS (tag lines) and BRANDING that goes hand-in-hand with everything that we all do to promote our businesses and our customer’s businesses or events. So, what is the big deal about creating a business slogan for your own company or one of your clients? The big deal is that a mind-blowing slogan is what we want and need that will burn into the conscious and subconscious thoughts of all potential consumers of our and our clients products. What happens in Vegas, stays in Vegas! Having worked through helping both non-profit and for-profit business over the years build their descriptive slogans in 20 words or less (that is way more difficult than writing 200), I can attest to the massive energy, time and money that is involved in getting a slogan “just right”. A SLOGAN has to be pretty dead-on if you are interested in creating an effective marketing tool that complements all other advertising/marketing tools utilized. It has to be short, concise and capture the audience within seconds. 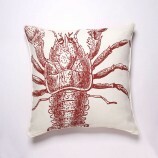 And maintain a balance between remaining fresh and applicable without causing major confusion. And, says Jasmine Tanasy, director of naming and writing at the New York office of Landor that has worked with Tide and Frito-Lay, “What will this (slogan/tag line) mean to others?’ The tagline is not for you. It’s a way to make a connection.” She also remarked NOT to include the words: innovation, global, insights, power. I so get that. Here are a few paragraphs from an article that Henry Bernstein wrote about the subject that was published in Printwear Magazine, January. I hope it will help jump-start your creative thought process: “…..think of the brand recognition of “sometimes you feel like a nut, sometimes you don’t,” or “got milk,” “bet you can’t eat just one” and, of course, “it’s Miller time.” The food and beverage industry has a way of getting it just right. Motivation is another perfect place for a good slogan, though, with calls to action that get our attention the way Nike did with their “Just Do It” campaign. Imagine creating such a slogan with clients… and providing them with the apparel that helps their business gain traction. Besides corporations and sporting teams, there are groups, clubs, organizations and even exercise classes, as in this example. They all love to show their affiliation and are especially proud to wear it. In the case of this example, a trainer/instructor had a motivating slogan that was not only a great driving force, but a perfect marketing tool for her business. The inspiration was “The burn… find it, feel it, own it!” The creator of this saying, Christine Hales, is a certified personal trainer and group instructor, whose body sculpting class I take at 5:30 a.m. At that hour and given the grueling exercises, class attendees need to hear something to get us through it. Trainers learn quickly to belt out something in order to push their subjects for one more or to hold it five seconds longer. That’s when I heard “Feel it! Own it!” And I got through it (even though I still cried). Her ringing phrase became mine. Kind of funny how that happens. Always appreciate your comments. 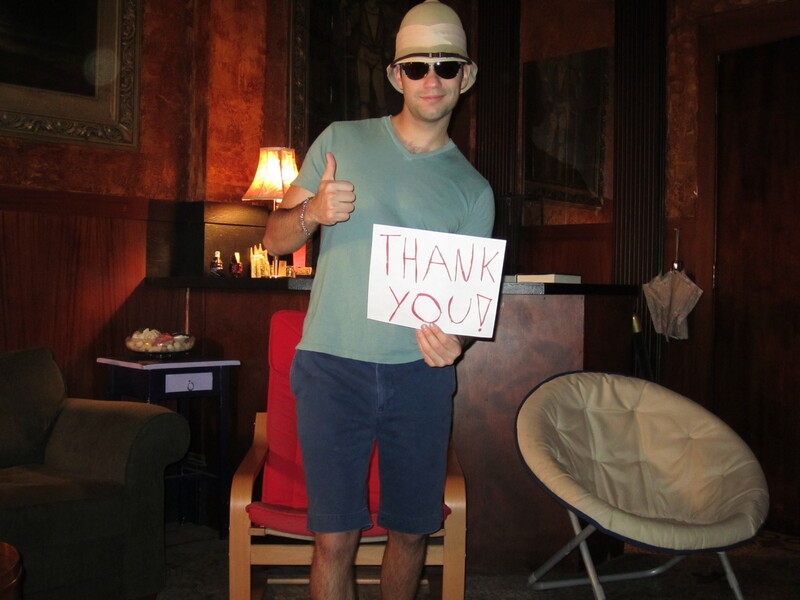 Thanks for reading/subscribing.